HomeNew releasesHighland Park for Aberdeen International Airport! 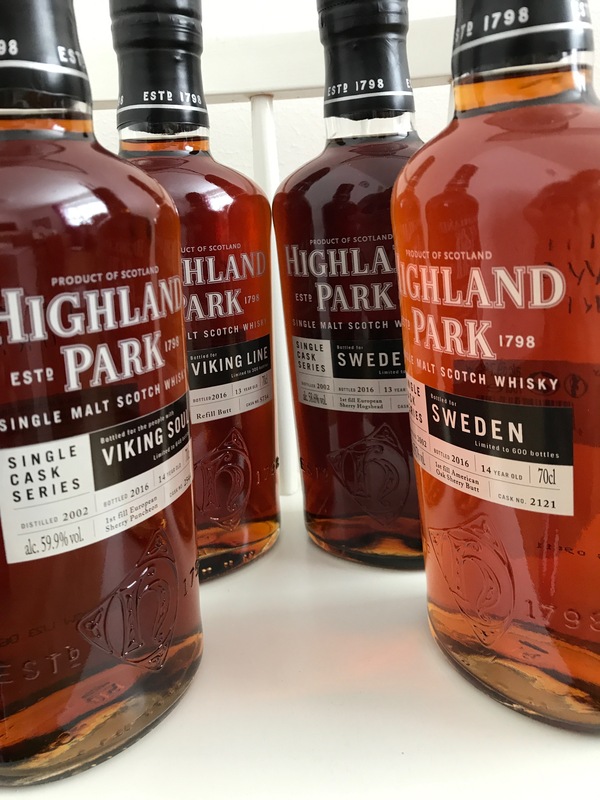 A few days ago, the Aberdeen Airport’s Twitter account showed the upcoming Highland Park for Aberdeen International Airport and World of Whiskies. 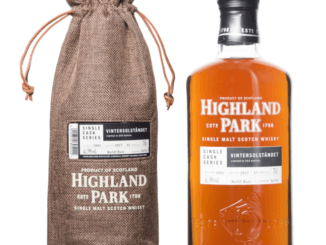 Unfortunately, the image is low res making it difficult to tell for certain the ABV and cask no. 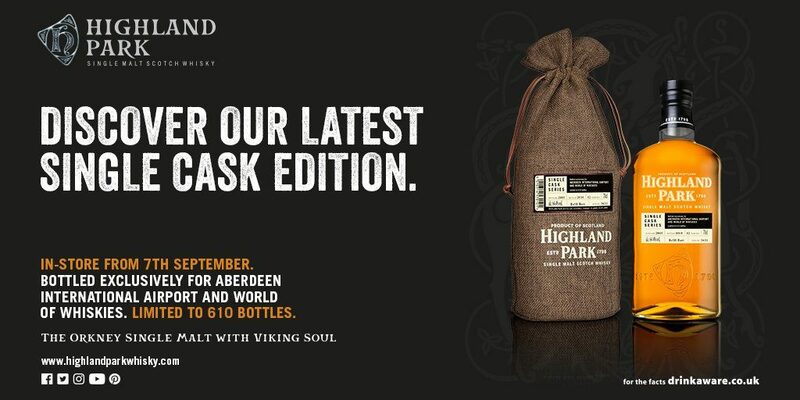 The single cask will be available from the 7th September, no pricing available yet but 610 bottles are available. 3 bottles per person! Pernod Ricard reports results for FY18!